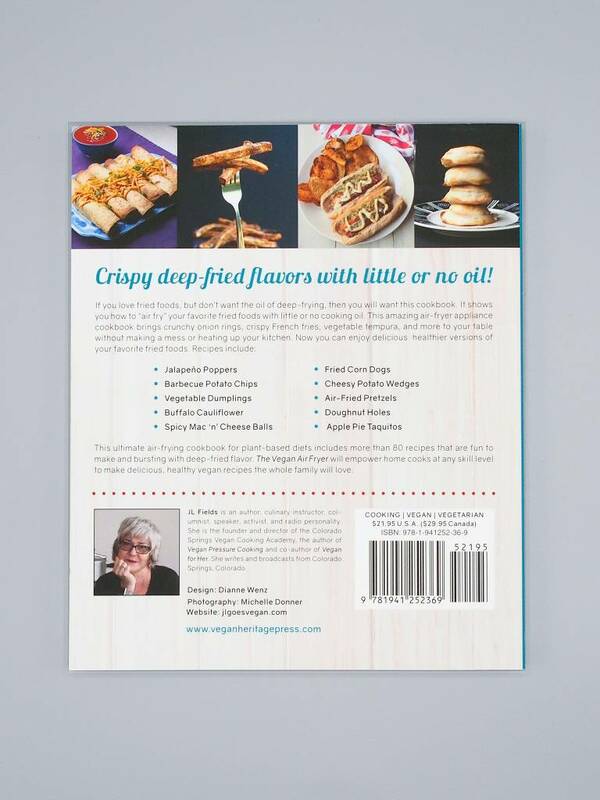 Crispy deep-fried flavors with little or no oil! 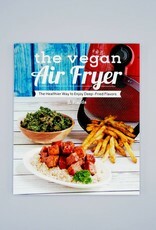 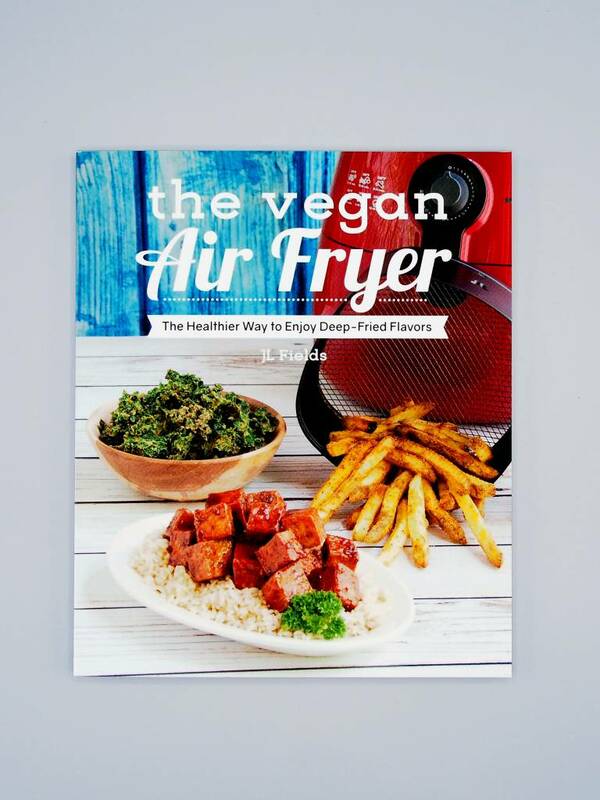 Contains over 80 deliciously healthy, air-fryed recipes. 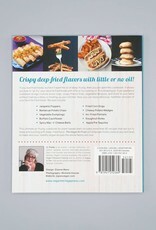 Suitable for cooks at any skill level.